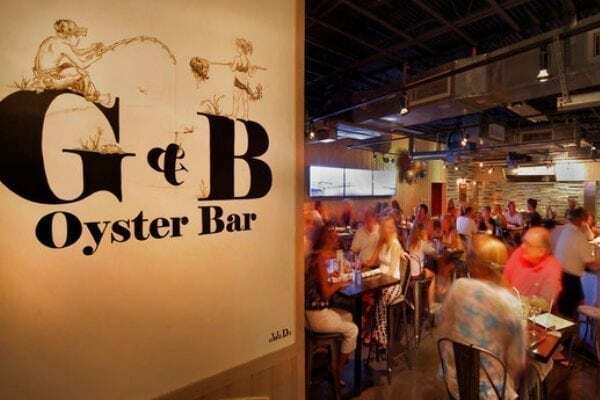 G&B Oyster Bar is the sleek, upscale, modern sister restaurant connected to Coconuts by a door and us – the owners. 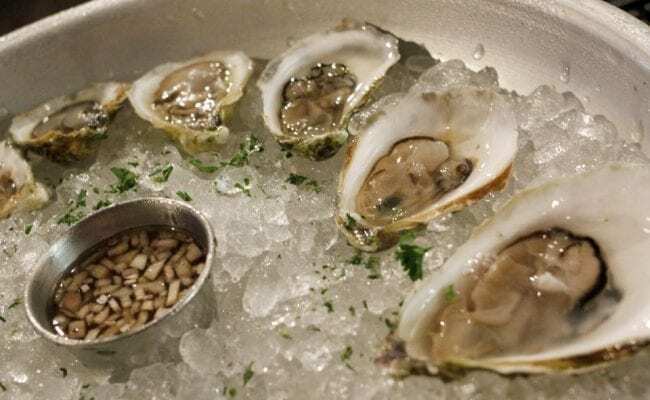 We feature the finest seafood sourced from the best purveyors all over the country. 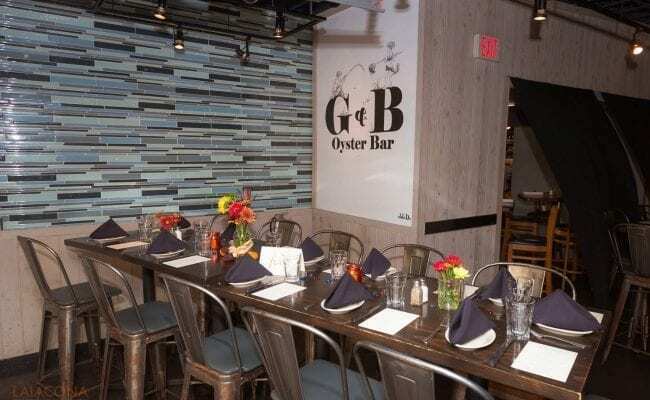 Opened in January of 2012, G&B was converted from a dive shop. 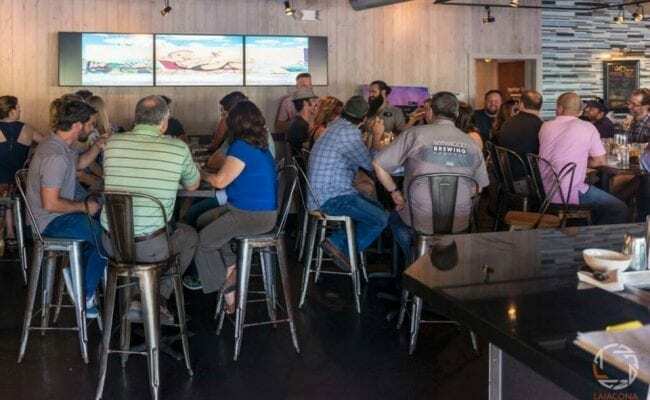 Two garage doors open the restaurant to the outdoors, making for a nice breeze and a busy view of the action taking place on the property. To take advantage of the amazing Coconuts’ water view, three flat screens sit end-to-end, connected to a camera focused on the Intracostal and marina. The effect is amazing at sunset. 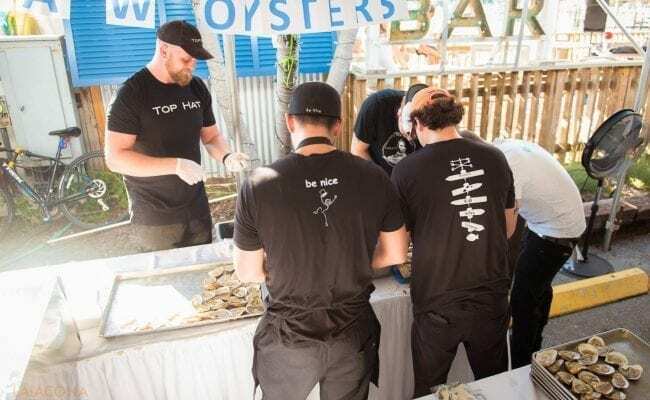 A mirror mounted above the raw bar allows patrons to watch the show as fresh oysters and clams are shucked and plated on giant platters covered in ice to keep them as fresh as possible. 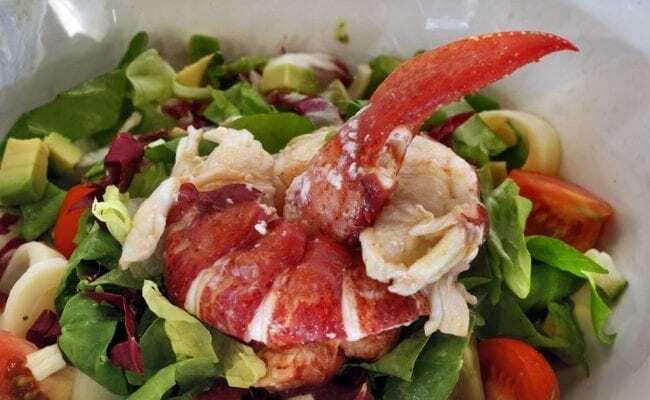 The efficient kitchen cranks out other amazing seafood and comfort dishes for those looking for cooked seafood. The wine and beer list is small, but thoughtful, making your decisions that much easier. 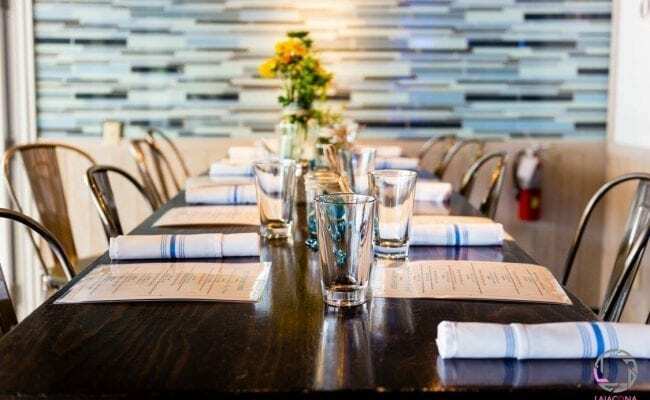 It’s all about a relaxed, casual, South Florida dining experience that is becoming synonymous with all be nice restaurants.